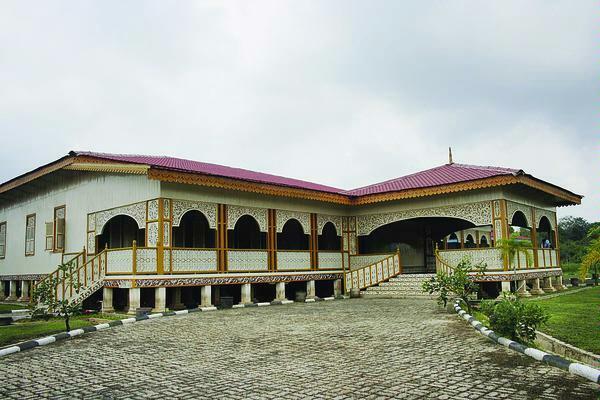 Pelalawan village as a center of Pelalawan Kingdom has a lot of historical tourism objects which can be visited by tourists, they are Sayap Palace, King’s Grave and several heritages of Pelalawan Kingdom. Tourists can see the Sayap Palace which has got four of Soko Pillar which mean that in governing the Kingdom, king were assisted by four ministers. 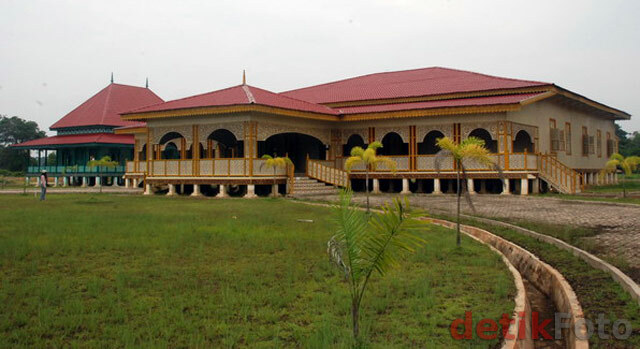 Besides the uniqueness of Sayap Palace, they can also see the heritages of kingdom either in or out of palace, they are like sword, keris (long blade), Arca Batu Betapa (ascetic stone statue), Lance, Sultan`s Clothes, the big & small King’s ancient Canon. Last edited by gracia; 26-12-2016 at 17:51. All times are GMT +8. The time now is 18:35.